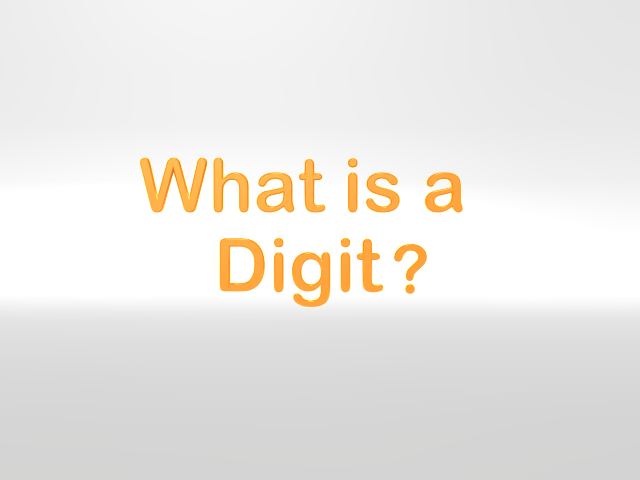 What is a Digit? Students learn in this fun interactive video. So come Join us. This video is going to be used in a place value game that is being designed at the moment. Knowing what a digit is a must to learn place value. Vocab,Vocab, Vocab!